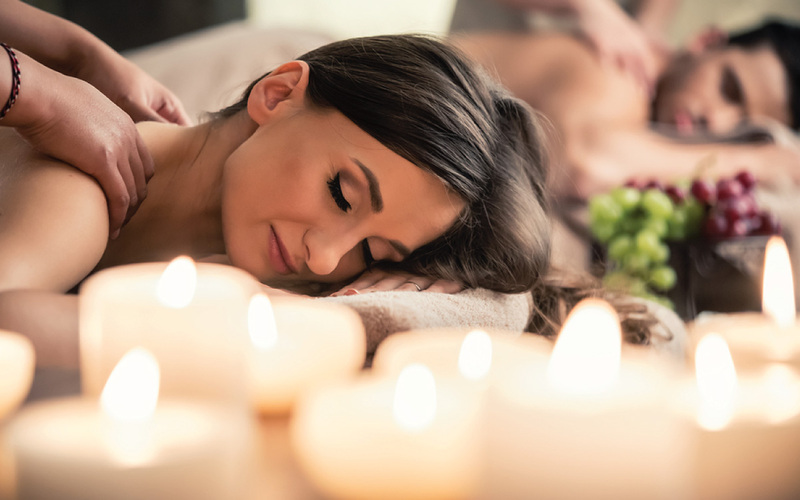 Unwind with this blissful pamper package at Wellness Centre Port Stephens! 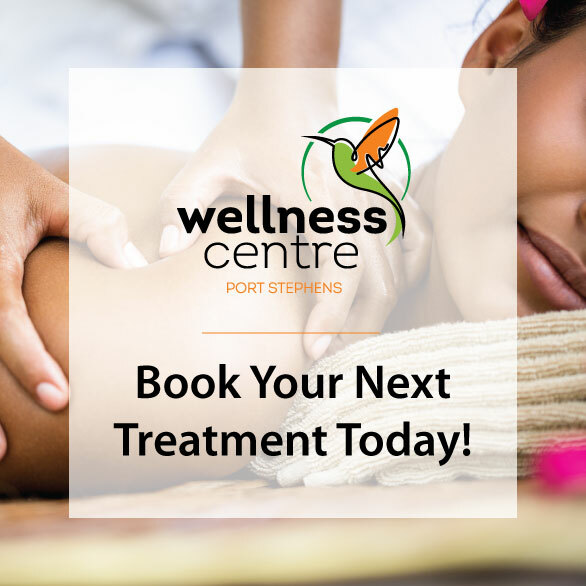 Upon arrival, you will be greeted with nibbles before settling down to a range of stunning treatments. Oxygen therapy at our Oxygen Bar, where you will receive a direct hit of oxygen that will make you feel increased energy, refreshment, stress relief and awake. Enjoy on your own or with a friend or loved one.